2nd Lt William Wright and Kainalu Elementary School student Steven Schmitz were killed at 8:30 pm, November 20, 1961, when a “Skyhawk” attack bomber crashed in Kailua. The planes were returning from a run at the target island (Kahoʻolawe). One plane made it back and landed safely with vertical stabilizer and rudder damage, the other plane went down. A military crash crew reported it was unable to approach the plane for an hour after the crash. The jet hit the house squarely after parts of it fell near the Kainalu Elementary School. The matter was the subject of a public presentation by Dr Paul Brennan at a Kainalu Elementary School PTA meeting. The following link will take you to a video of the presentation; it is followed by a forum discussion by some of the eye witnesses to the event. 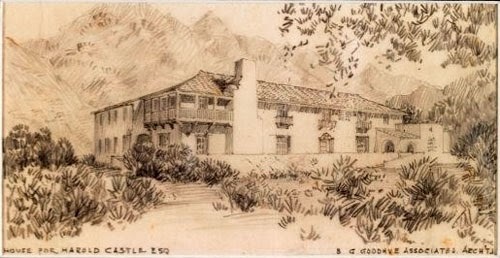 The presentation by Brennan and following discussion by the eyewitnesses gives a broad perspective of what happened. (I had been a 2nd grade student at Kainalu Elementary the year before – Nelia has been a Kainalu 5th grade teacher for the past 10+ years.) The image shows the sad headline. 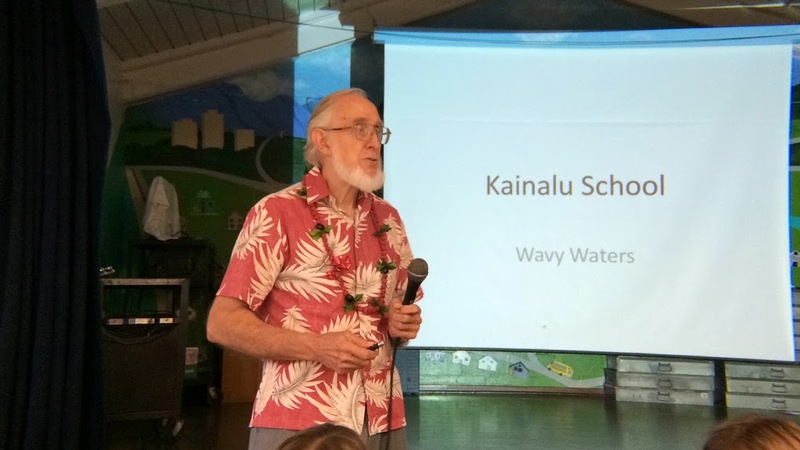 Kainalu Elementary (my alma mater, grades K-2) recently held a community session where Dr Paul Brennan spoke of the history of Kailua, Oʻahu. I taped the presentation and posted it on YouTube – Click HERE to seen the video. 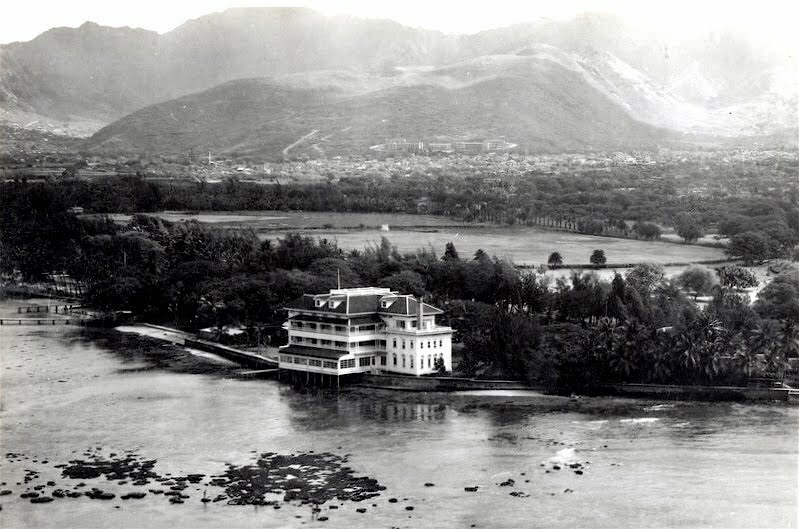 He includes several old photos and maps to help tell the Kailua story.